Excellent spacious home, very functional. Located in Fairwood Hills Subd. Corner lot w/side load garage. This home has been updated, new appliances, fresh paint throughout, new carpet, roof 2012, HVAC 2016, Granite counter tops, breakfast bar & sitting area. Plenty of cabinets, built-in desk. New kitchen appliances 2018, cooktop, oven & dishwasher. Extra large utility room w/wash sink & possible office. 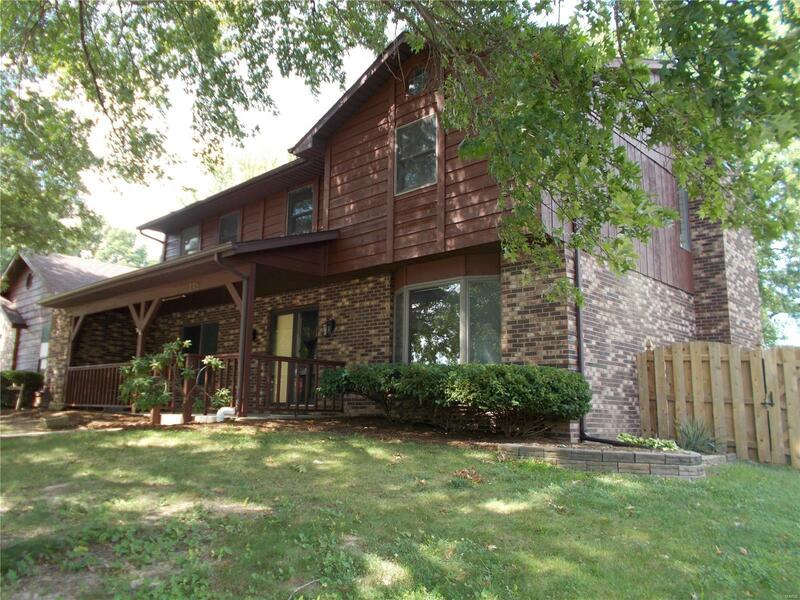 Master suite with 3/4 bath, double sinks, huge walk-in closet w/shelving, new cabinets in all baths. Sky light in master bath. All spacious bedrooms w/lots of closet space. Family room with wet bar & fireplace, two exits to large patio from family room & breakfast area. Great for outside entertaining, large covered front porch w/swing. Home has trees for shade. Wood privacy fence. Easy asses to walking trail & parks. Before making an offer on any property, buyer should independently verify all MLS data, which is derived from various sources and not warranted as accurate.